We provide routine and emergency roofing inspections delivering HD digital photograph and high-quality video of the entire roof. Carrying out routine aerial camera inspections and assessments prevents major damage before it happens by detecting problems in advance. 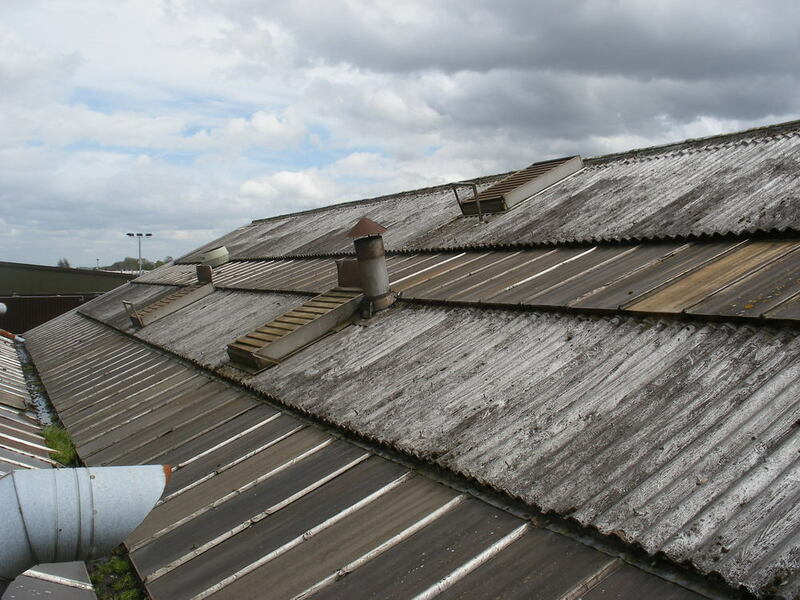 It is essential to consider the dangers associated with operators walking on your roof area to inspect it. UAV inspection eliminates the risk and potential hazard.